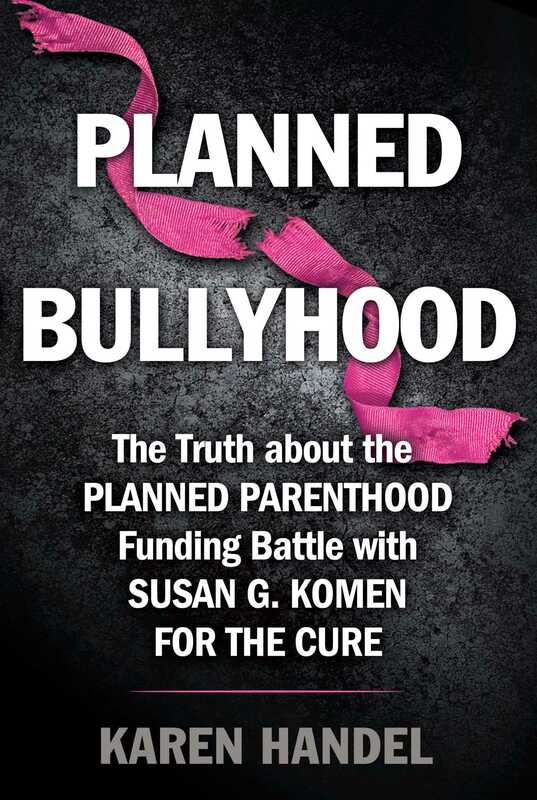 The full, up-close story of the battle between Susan G. Komen for the Cure and Planned Parenthood from the woman at the center of the explosive media firestorm of early 2012, Karen Handel, former SVP of Public Policy at Komen. In 2011, Susan G. Komen for the Cure was growing weary of the “pink” being tarnished by its health grants to Planned Parenthood (PPH), whose many controversies were fueling backlash against Komen. They wanted to remove themselves from the pro-life/abortion debate and made what they thought was a rational, reasonable decision: seek neutral ground in the culture war by severing ties with Planned Parenthood—and in turn, eliminate a major headache while opening a new, robust fund-raising channel. Karen Handel, the organization’s Senior Vice President of Public Policy, was tasked with identifying options to disengage. In November, the Komen management and board decided to move forward. Komen believed that they and PPH had made a “gentle ladies” pact, agreeing to part ways amicably and acknowledging that a media firestorm was in no one’s best interest. Yet, six weeks later, PPH unleashed a media campaign so viral and so seamlessly executed that it must have been in the works for some time. PPH attacked Komen against the backdrop of the Obama administration’s clash with the Catholic Church over contraception. After just three days, following hysterical cries that “Komen was abandoning women,” Komen capitulated and reversed course. Handel—a lifelong pro-life Republican who was raised Catholic—was immediately made the target. She resigned within days of Komen’s reversal. Liberals called her a right-wing Trojan horse. The pro-life community hailed her as a hero. She insists she is neither. Why did Planned Parenthood attack? Was Komen simply a pawn in something bigger? 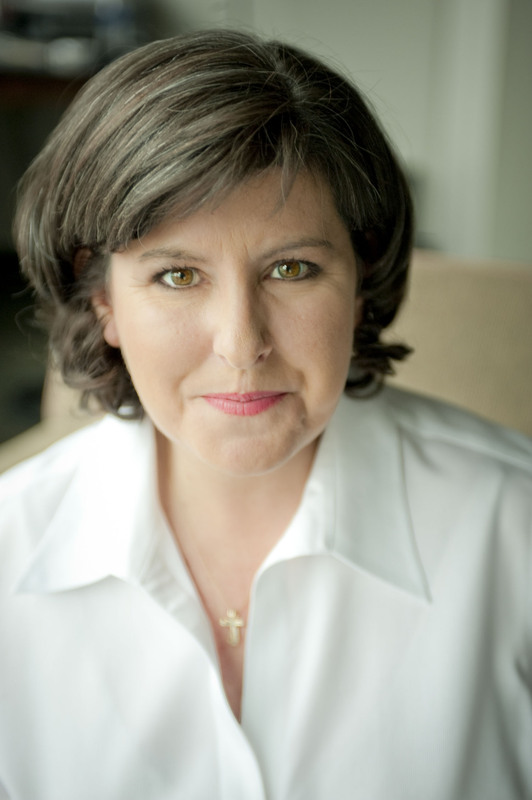 In this book, Karen Handel finally speaks.